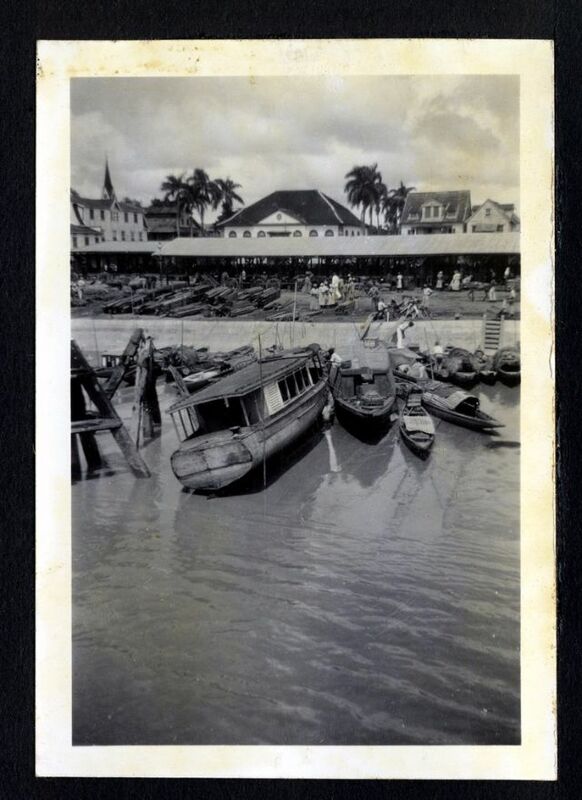 Trinidad and Tobago is a twin island country situated off the northern edge of the South American mainland, lying just 11 kilometres (6.8 miles) off the coast of northeastern Venezuela and 130 kilometres (81 miles) south of Grenada. 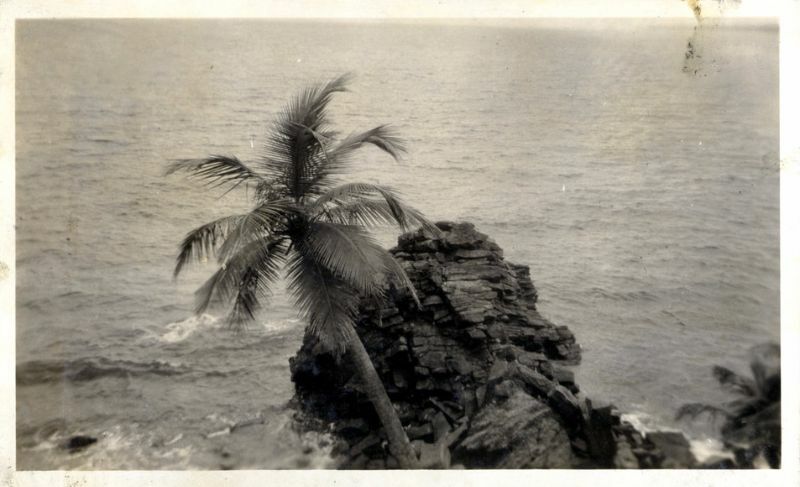 Bordering other Caribbean nations to the north, it shares maritime boundaries with other nations including Barbados to the northeast, Grenada to the northwest, Guyana to the southeast, and Venezuela to the south and west. 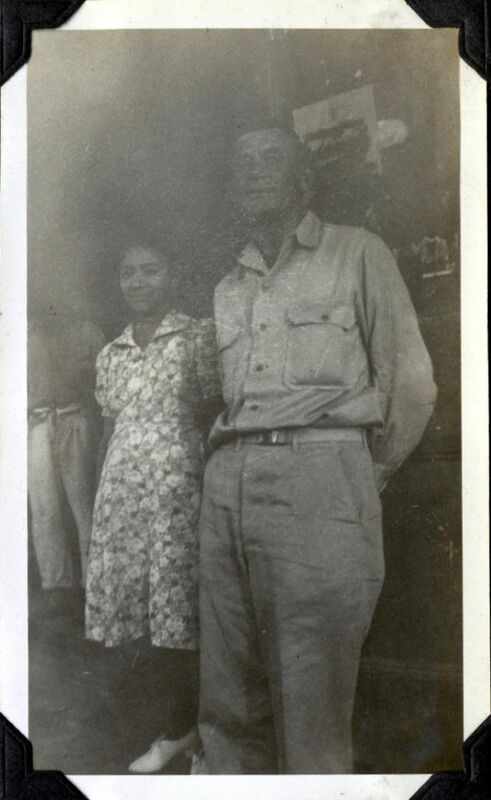 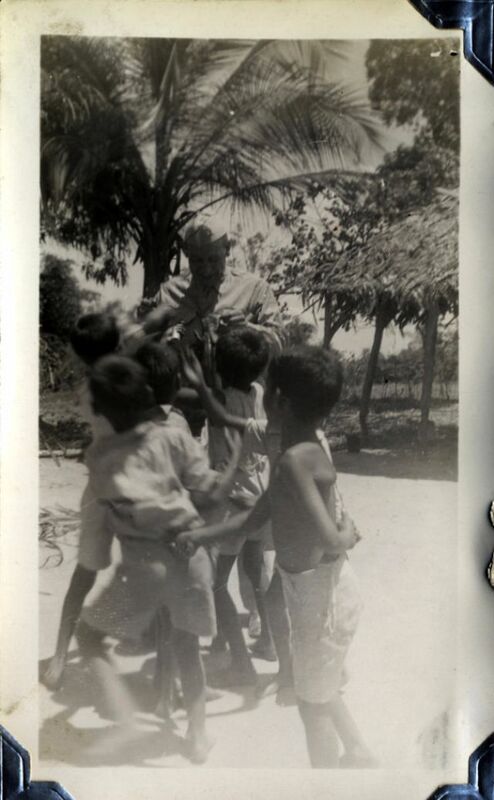 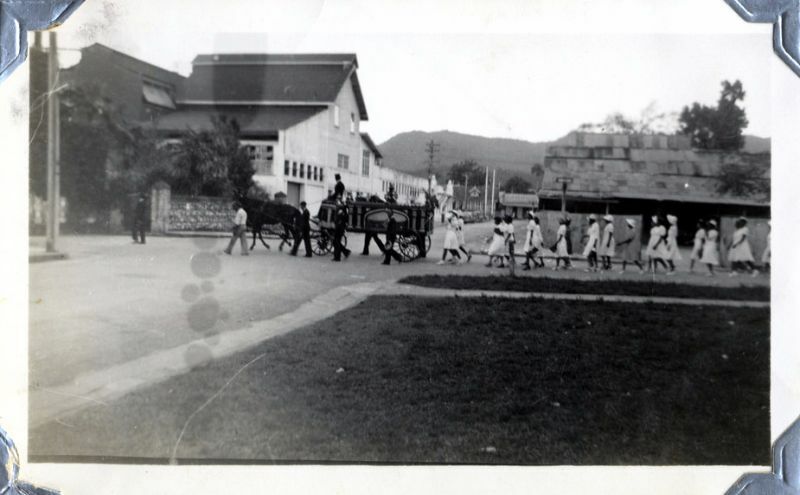 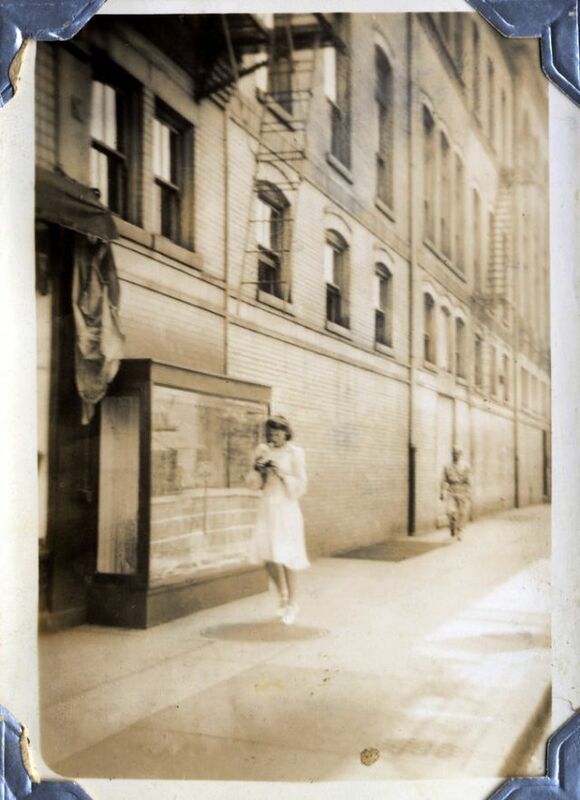 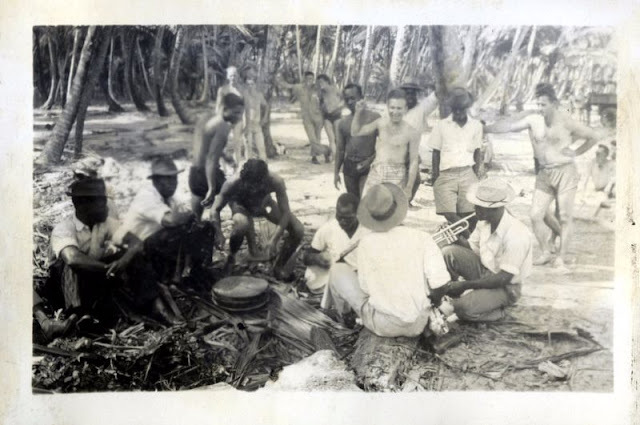 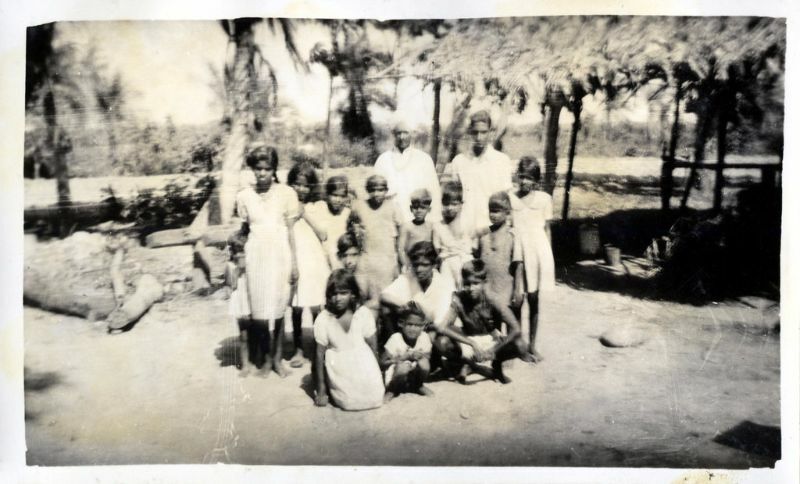 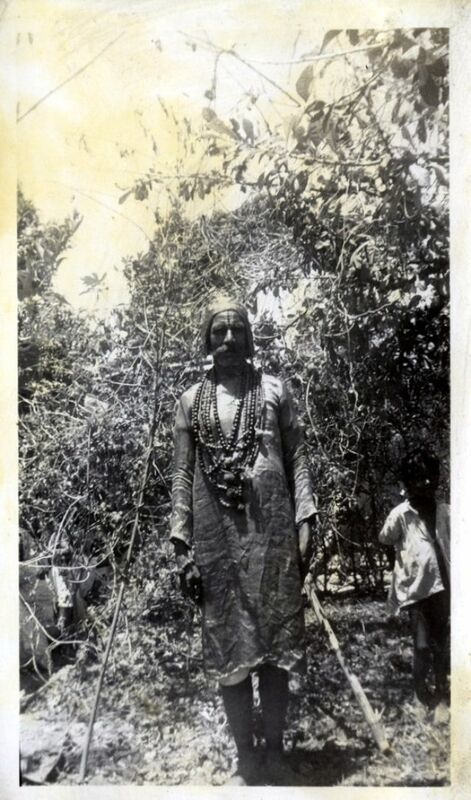 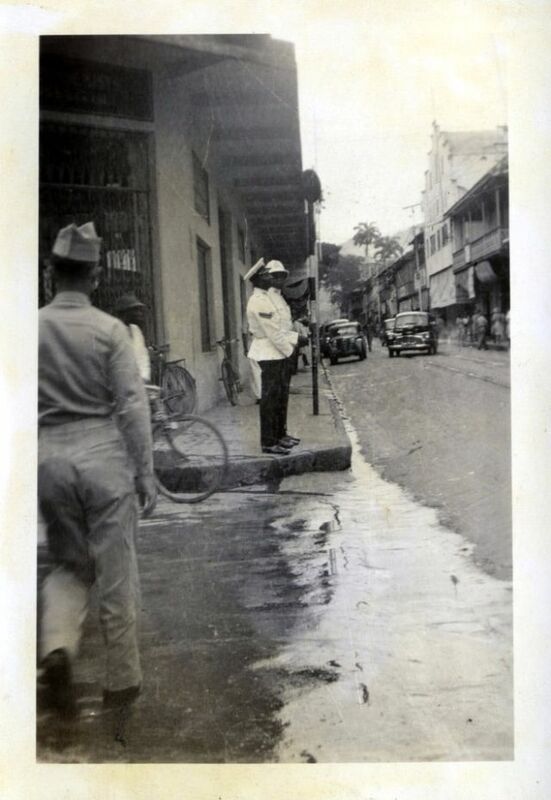 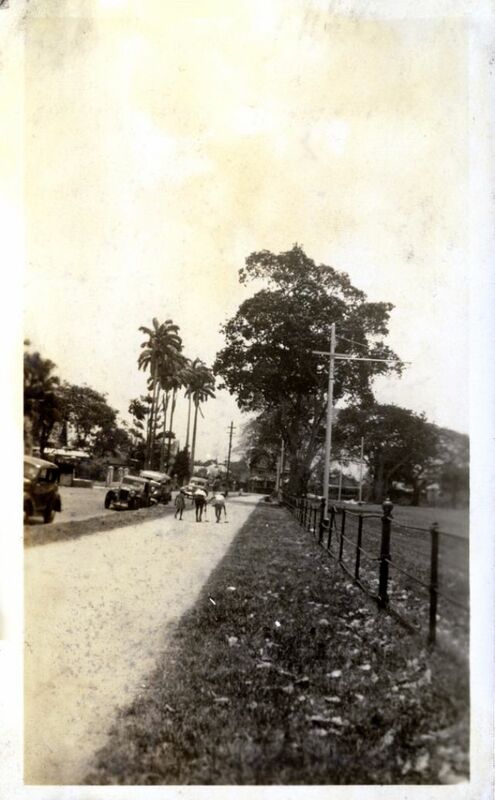 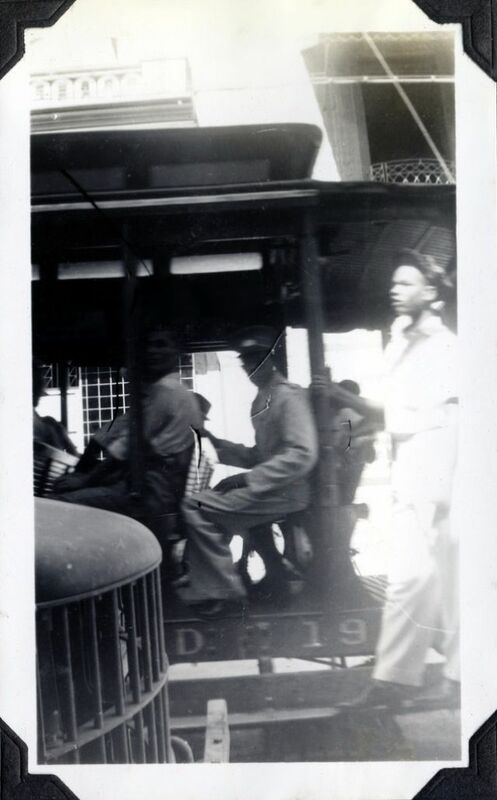 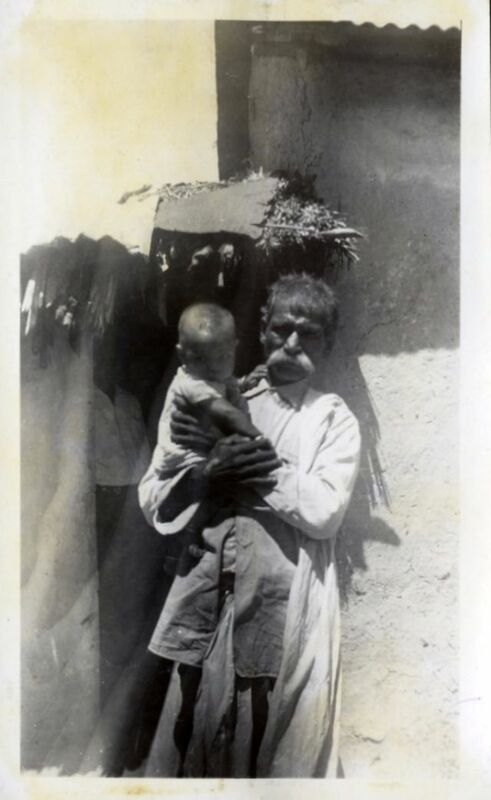 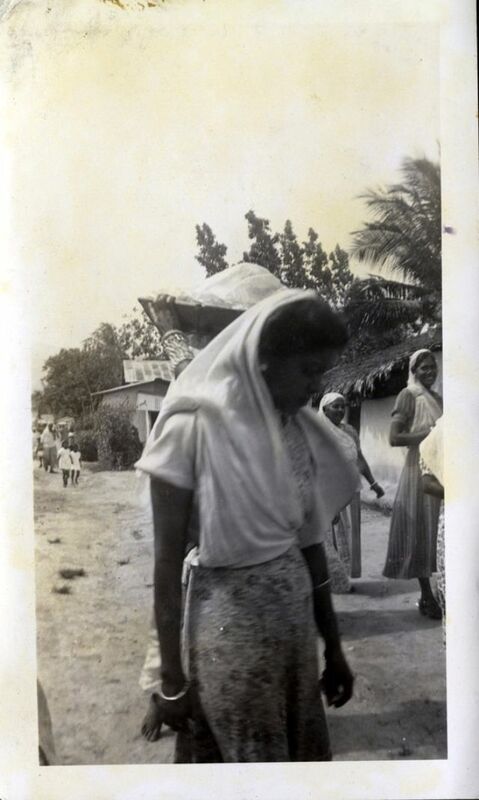 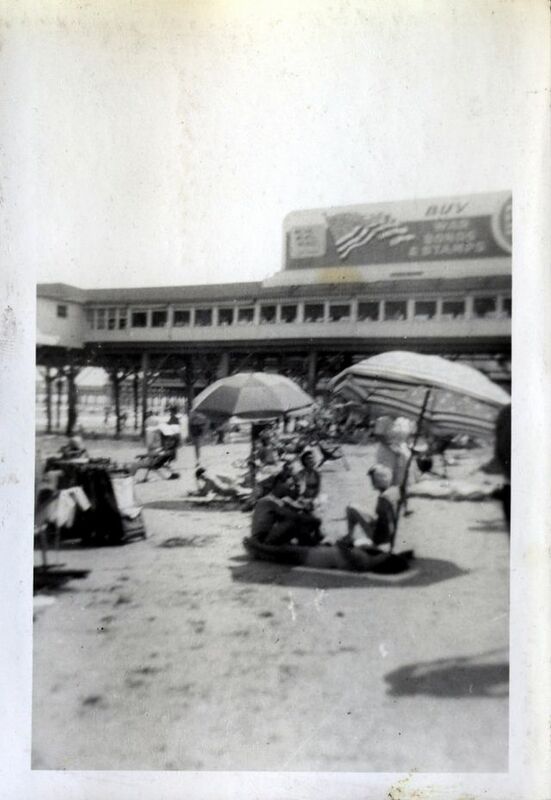 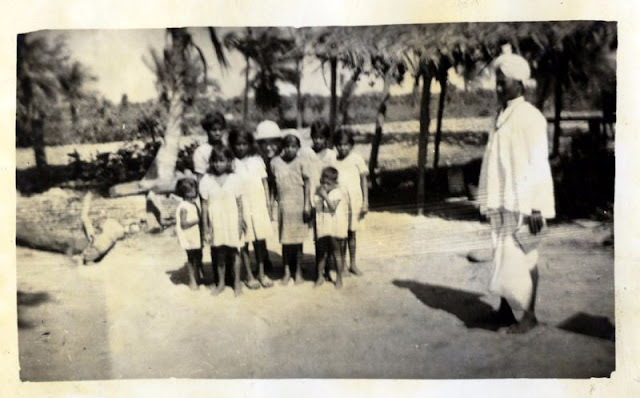 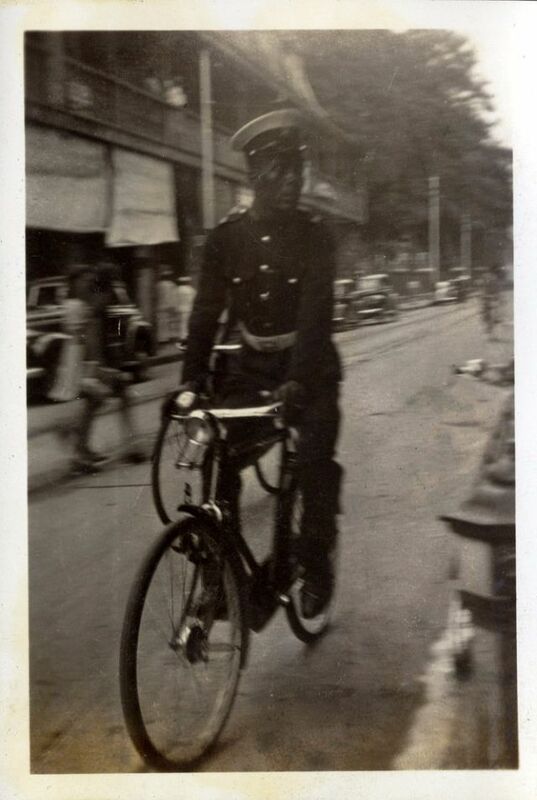 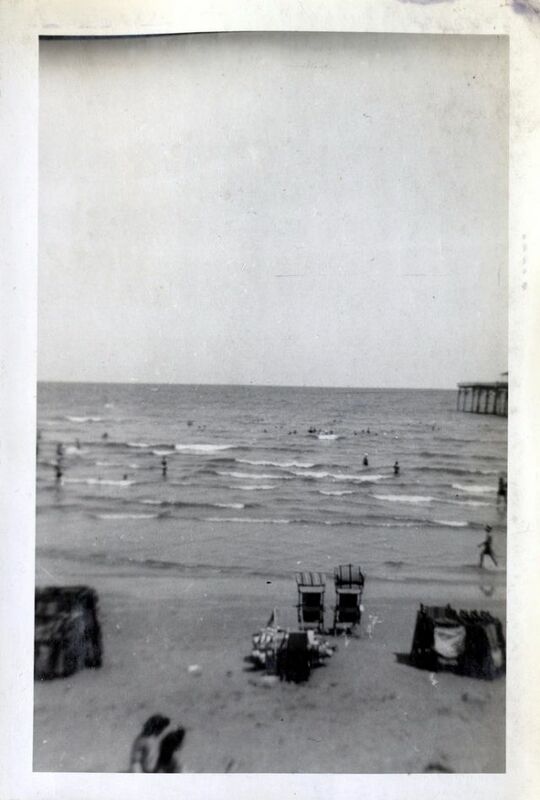 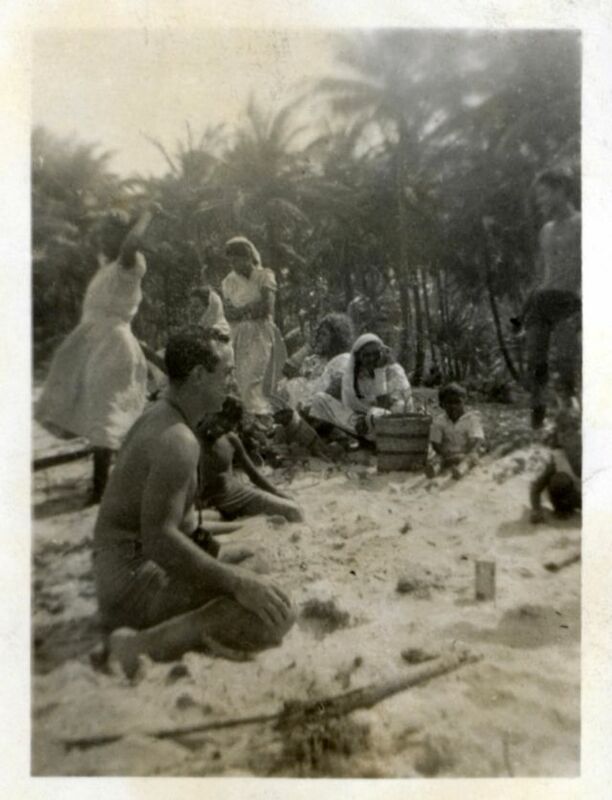 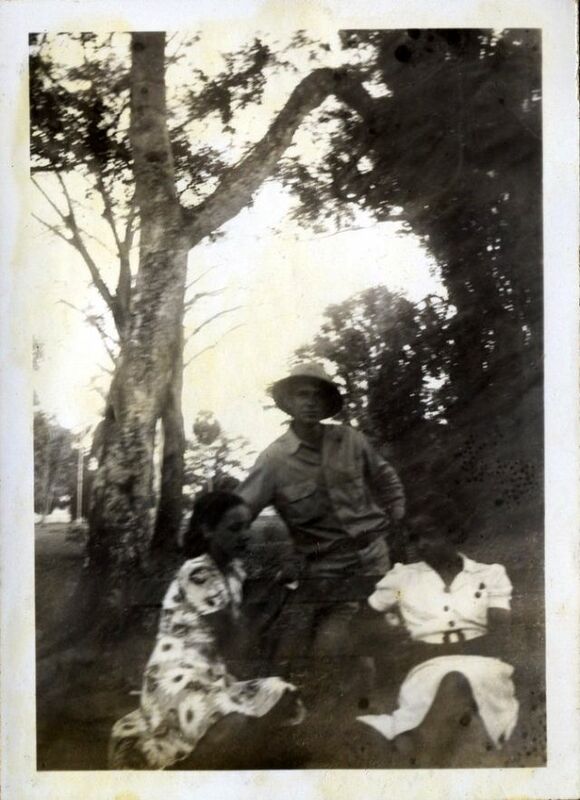 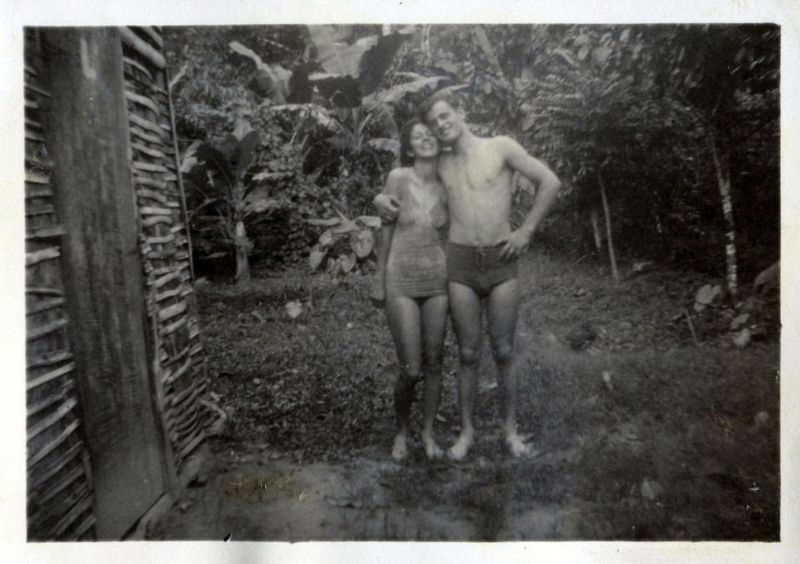 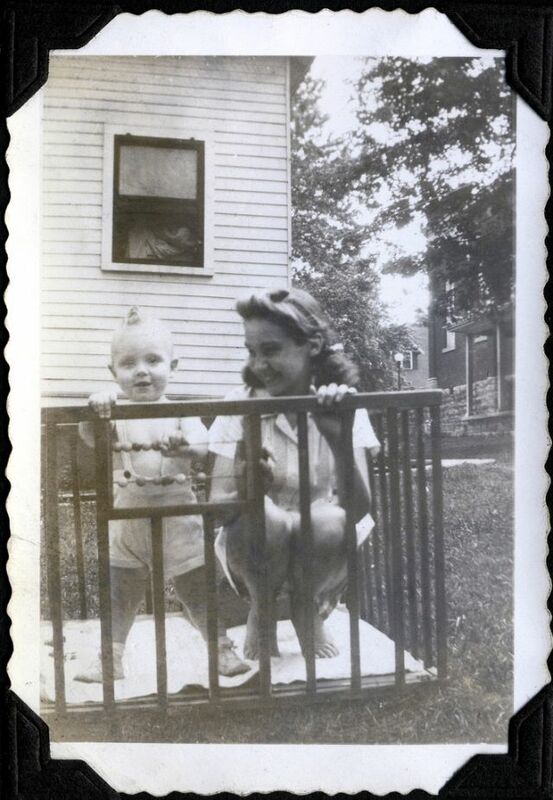 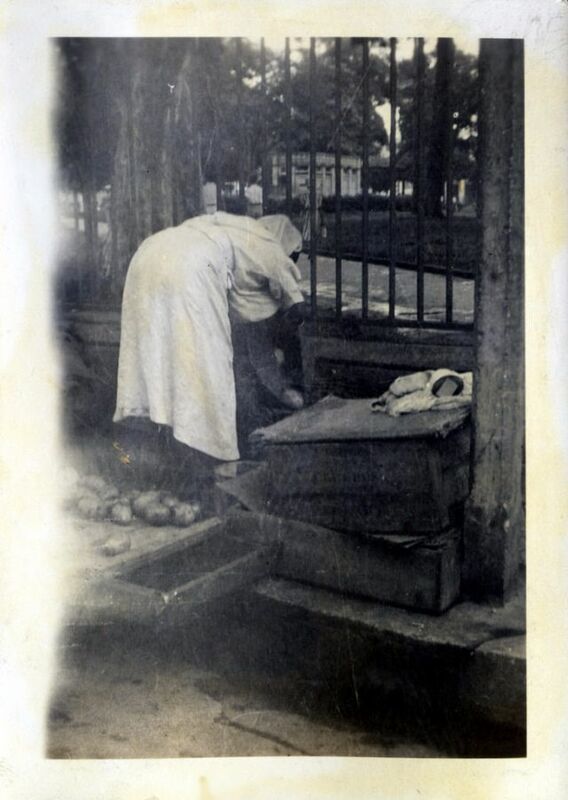 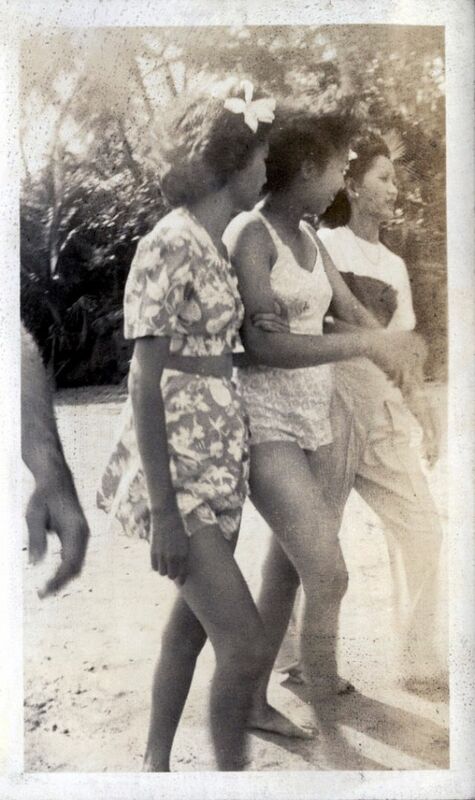 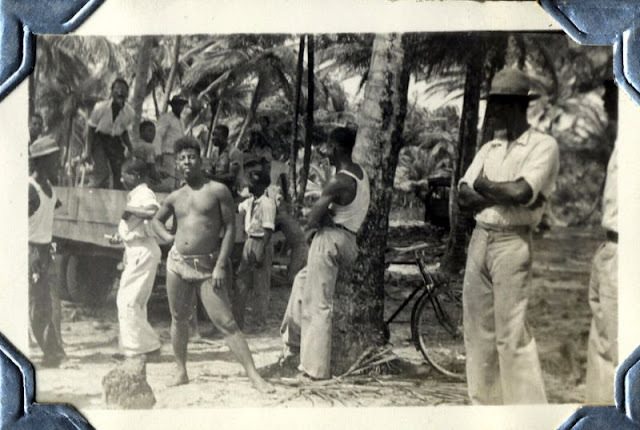 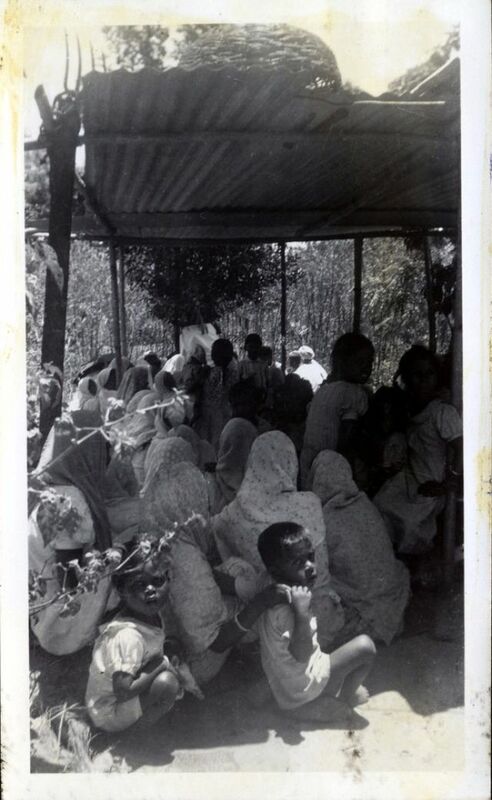 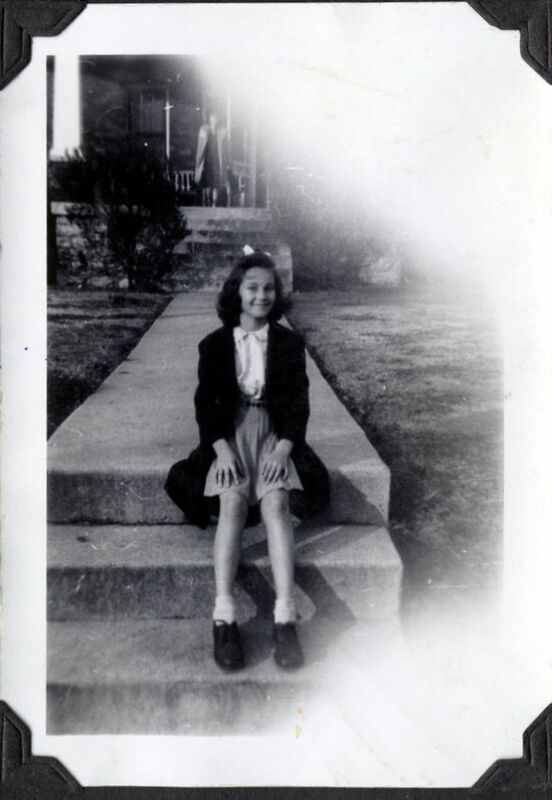 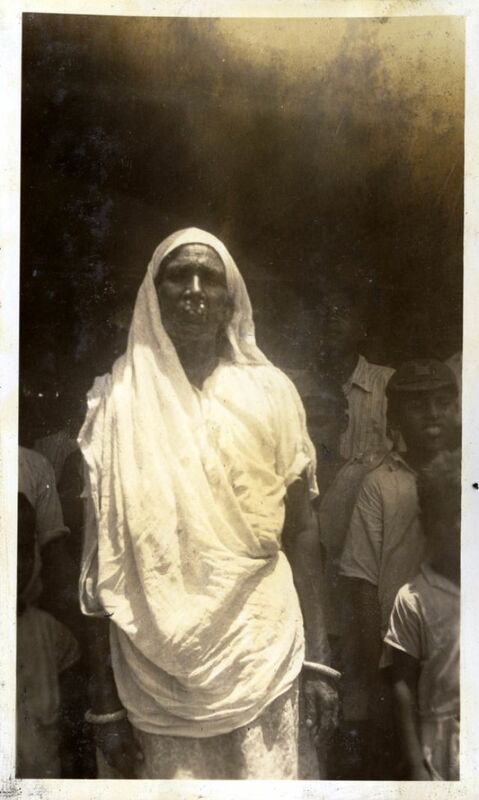 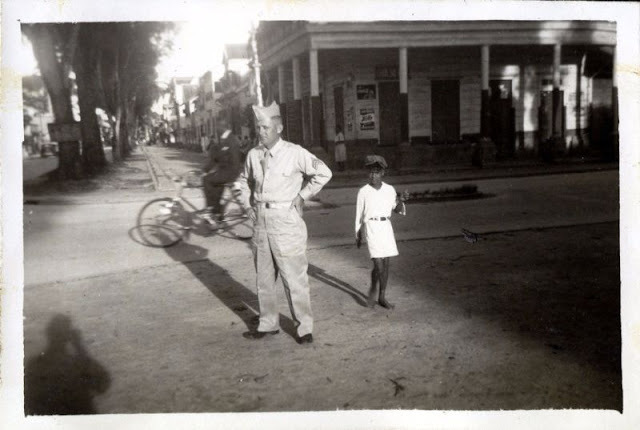 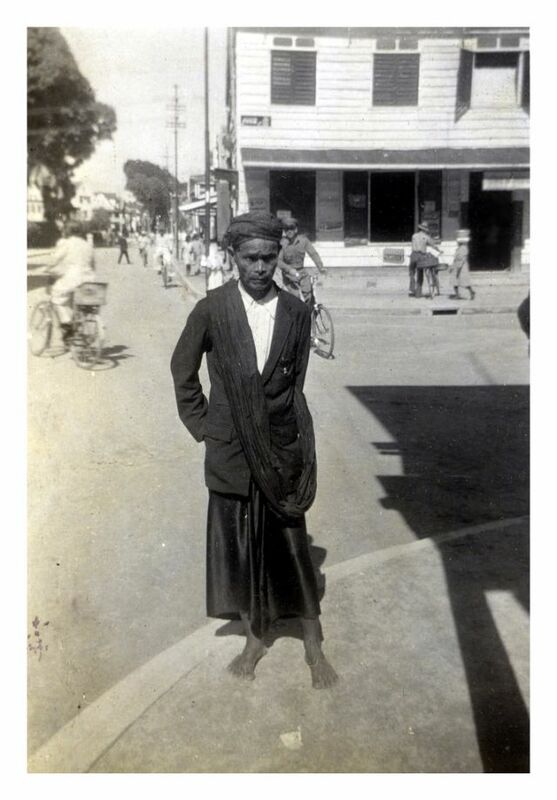 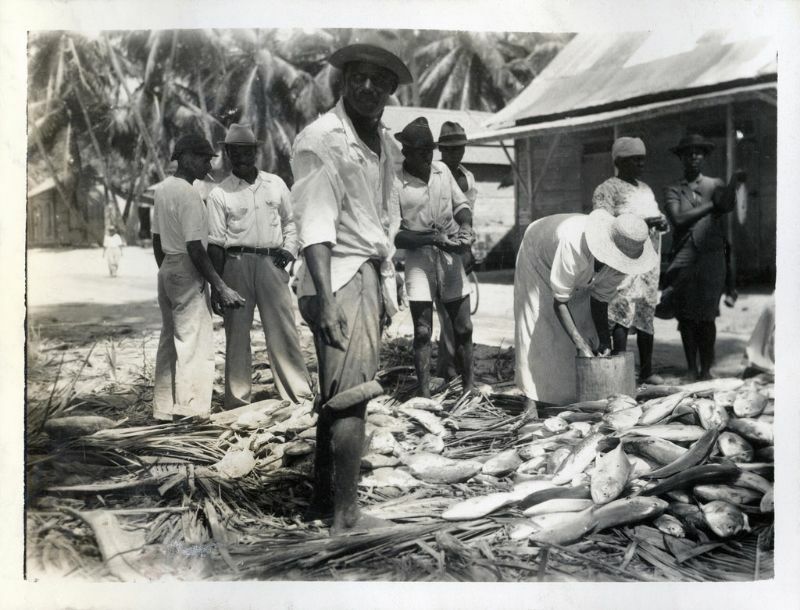 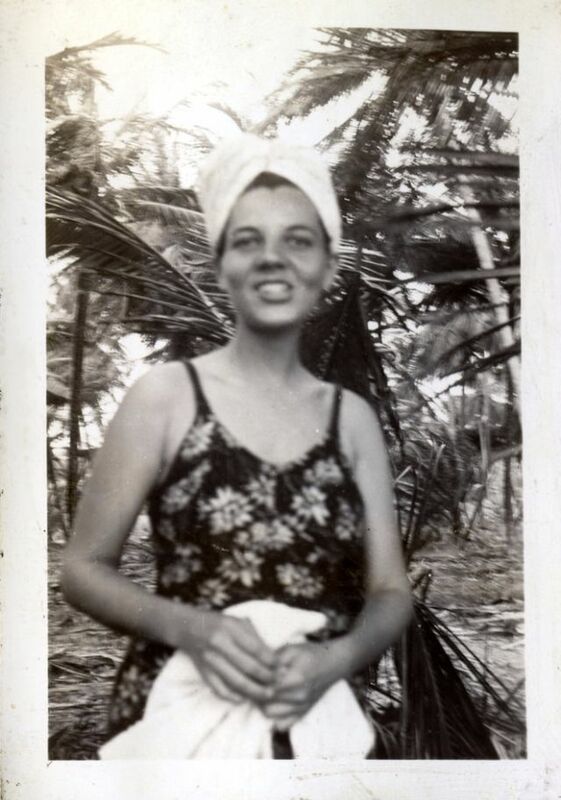 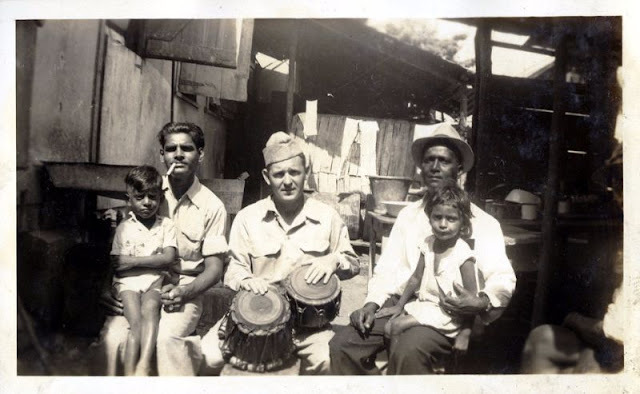 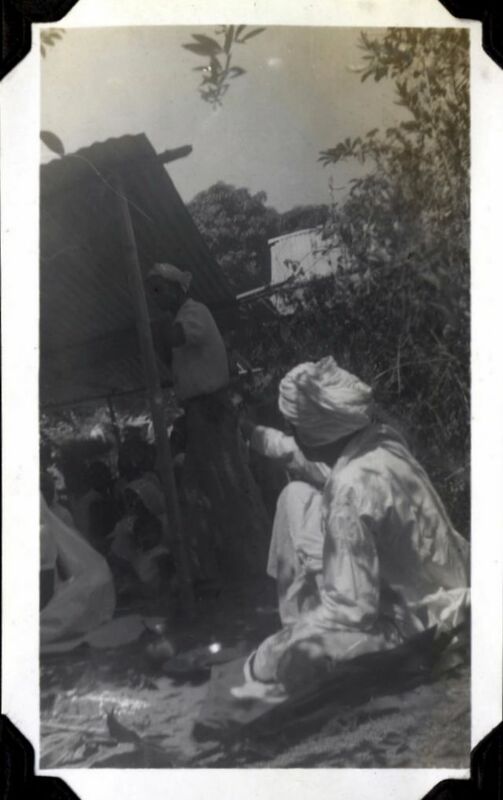 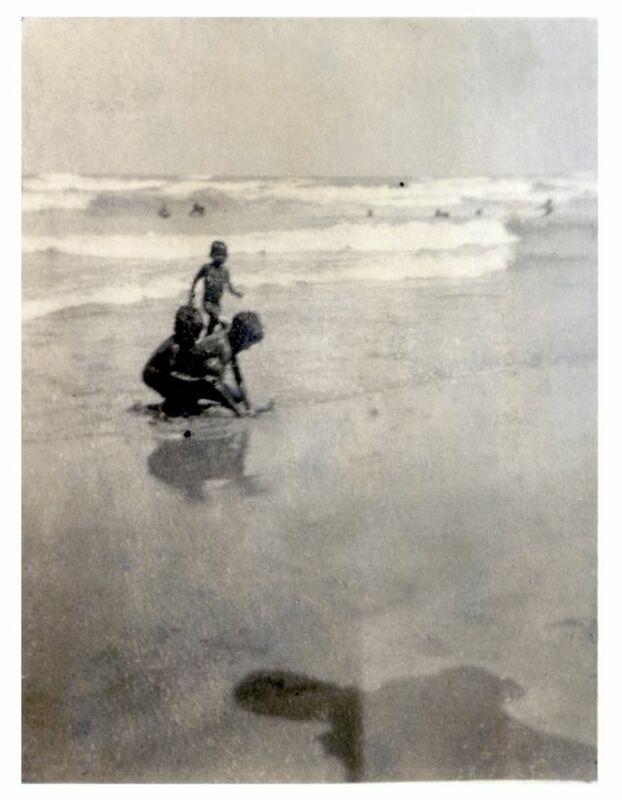 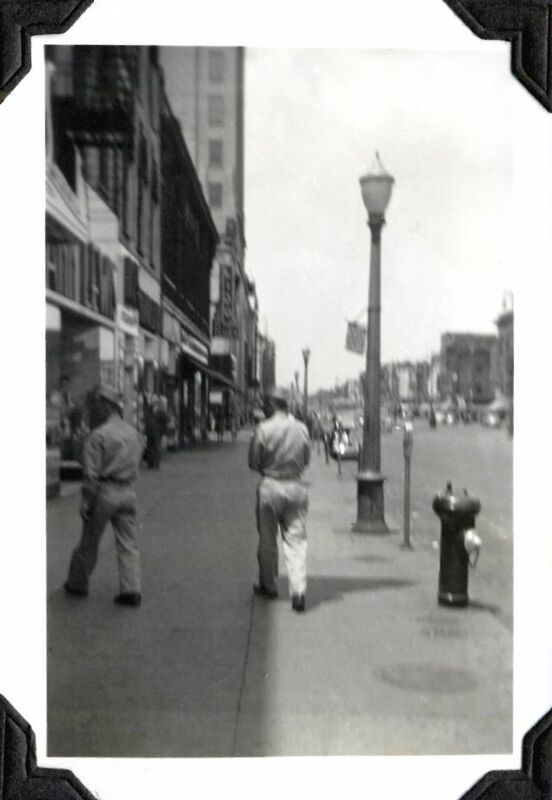 Here is a collection of images from Striderv that found in the service album of an American soldier in Trinidad during WWII. 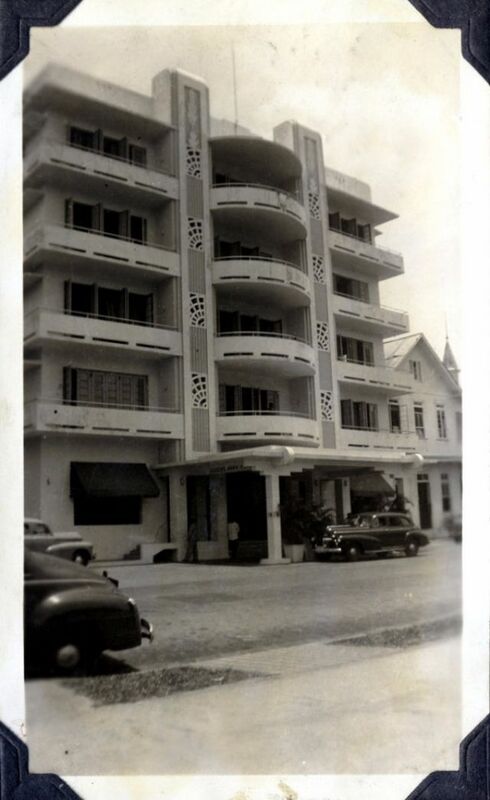 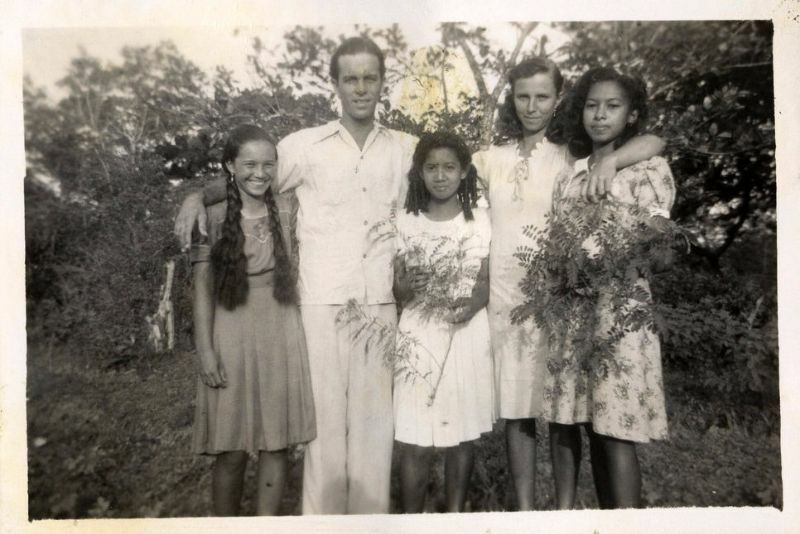 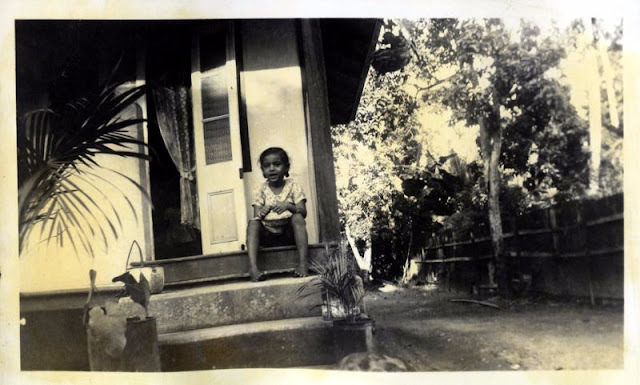 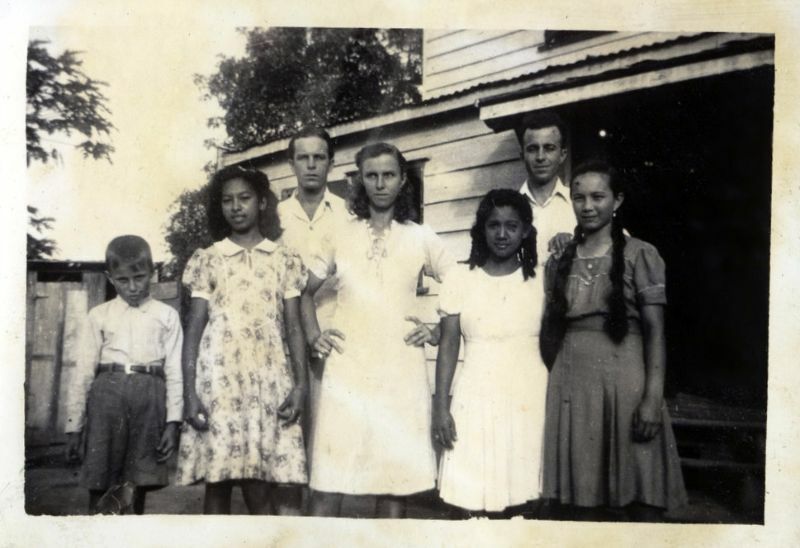 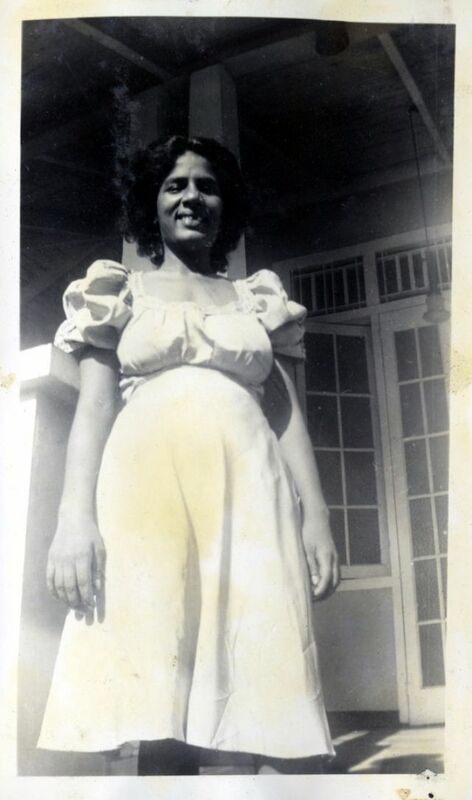 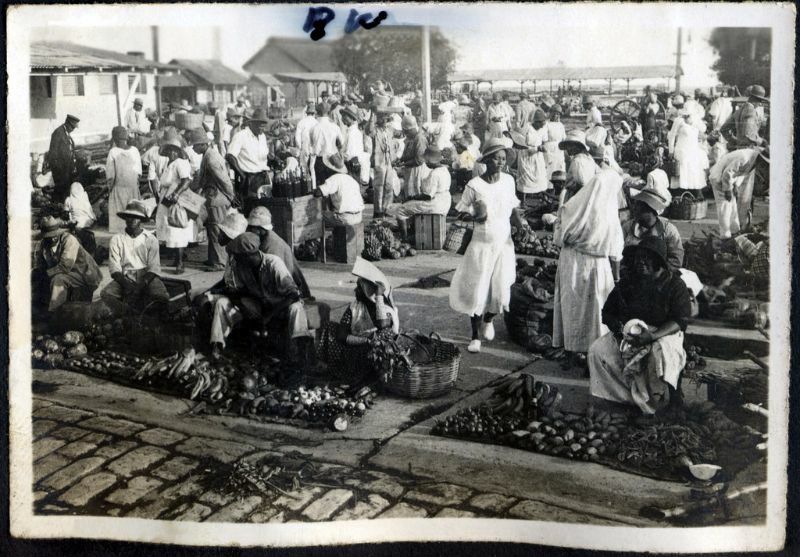 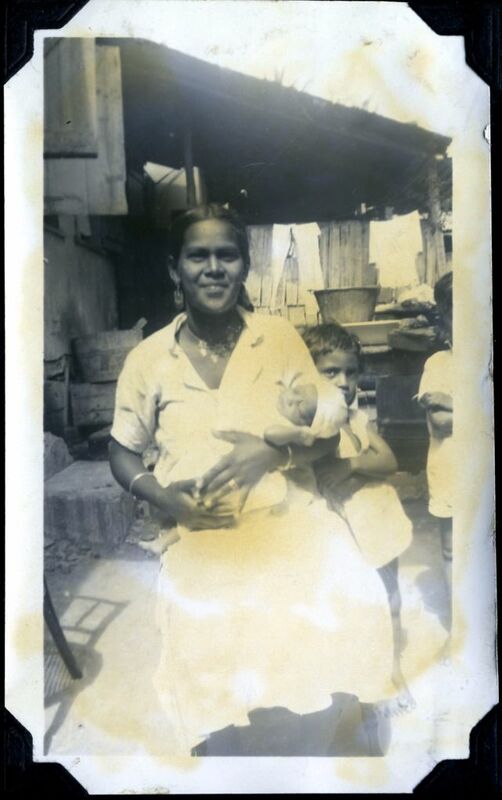 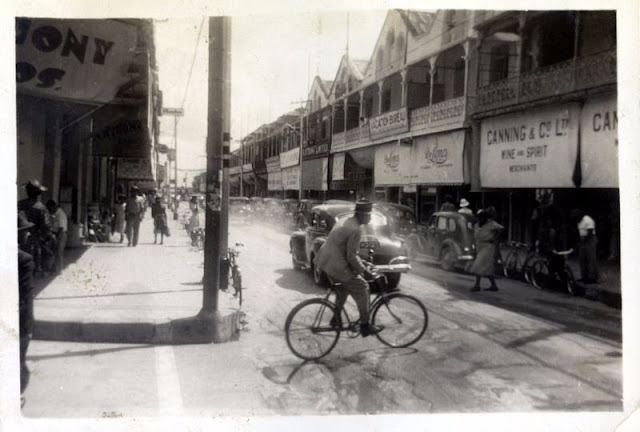 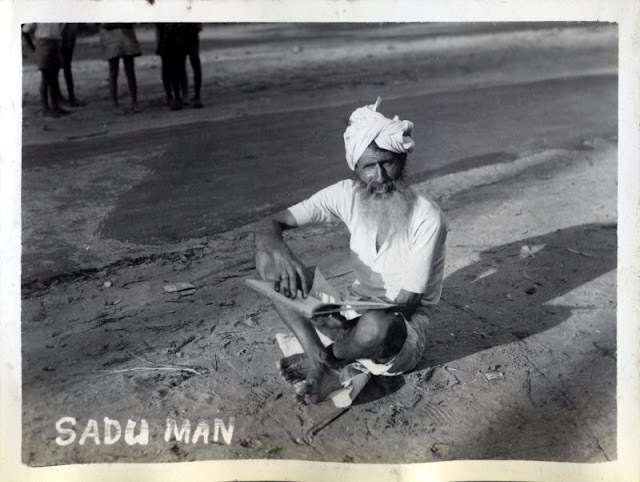 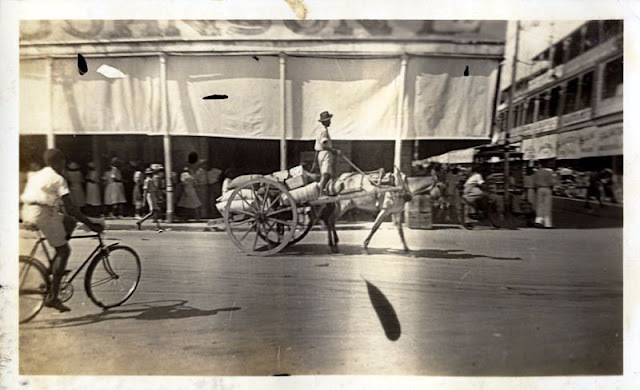 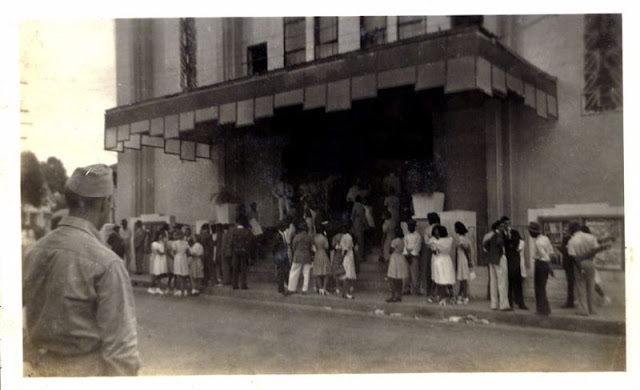 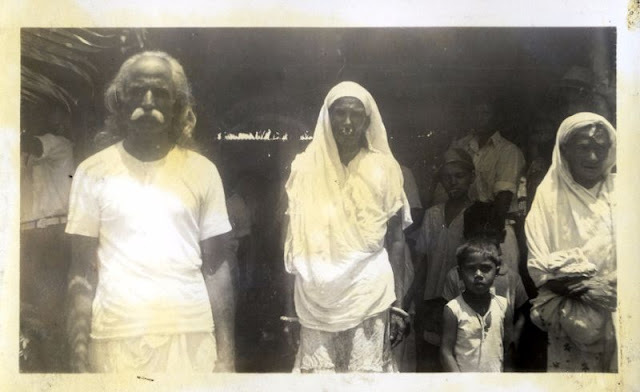 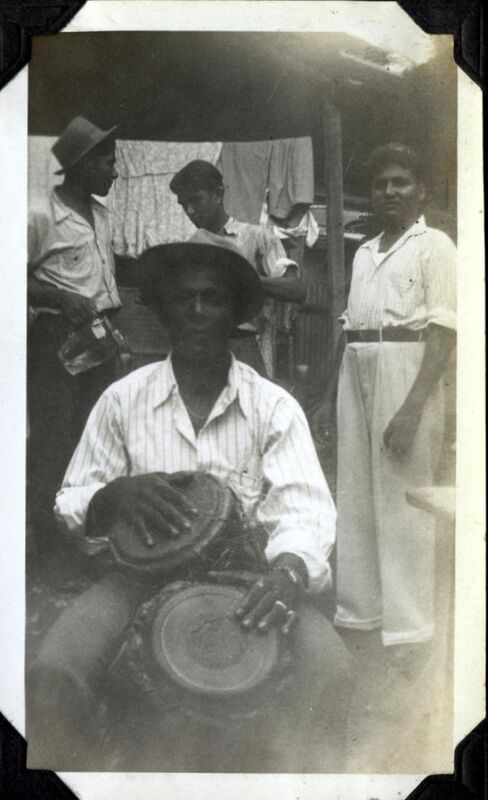 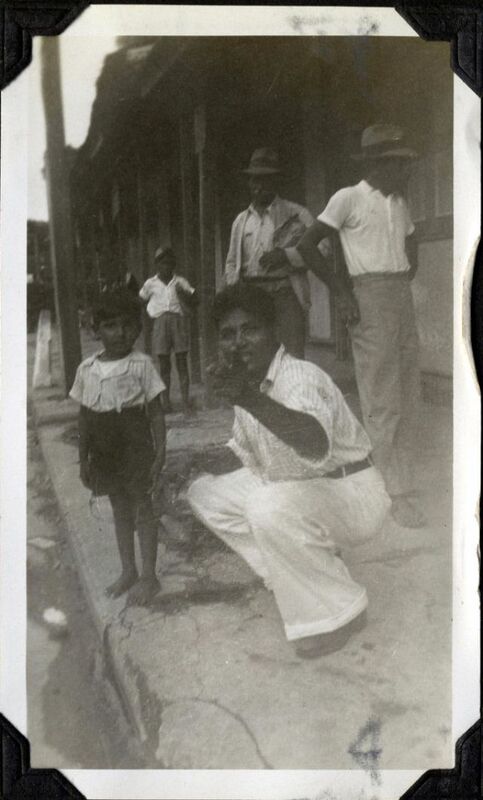 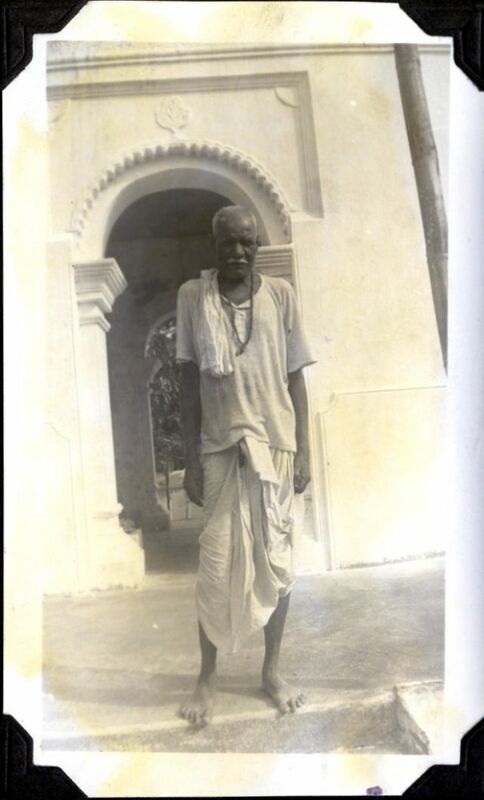 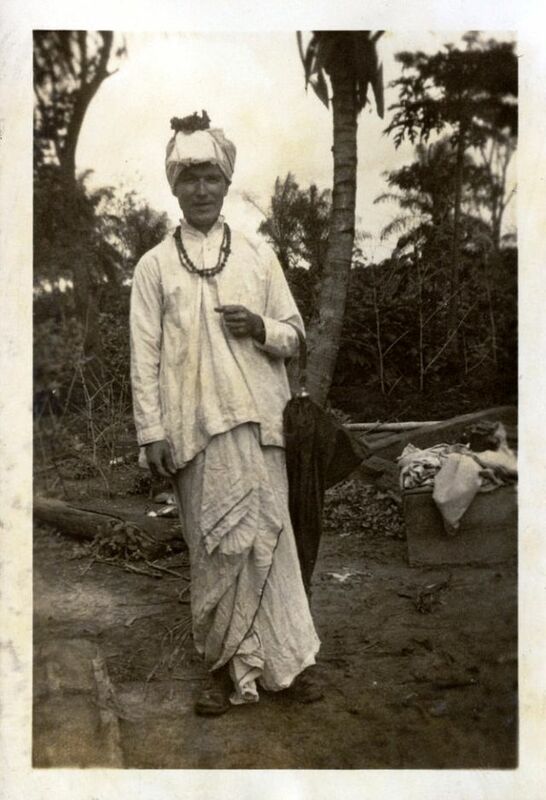 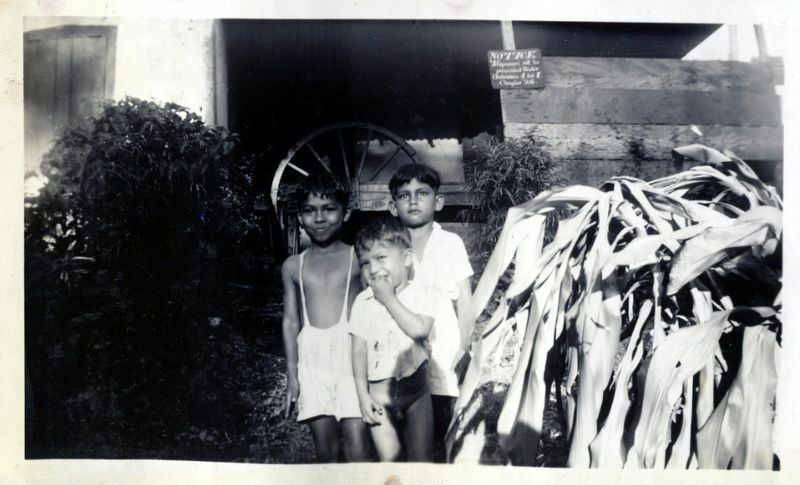 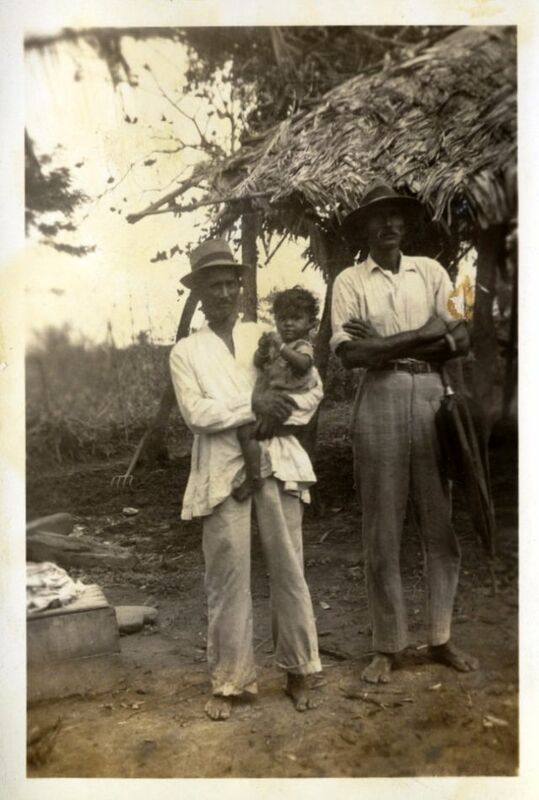 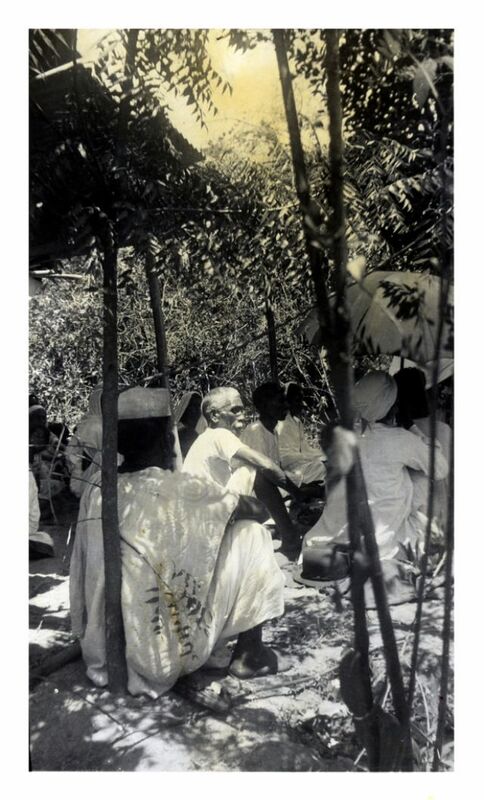 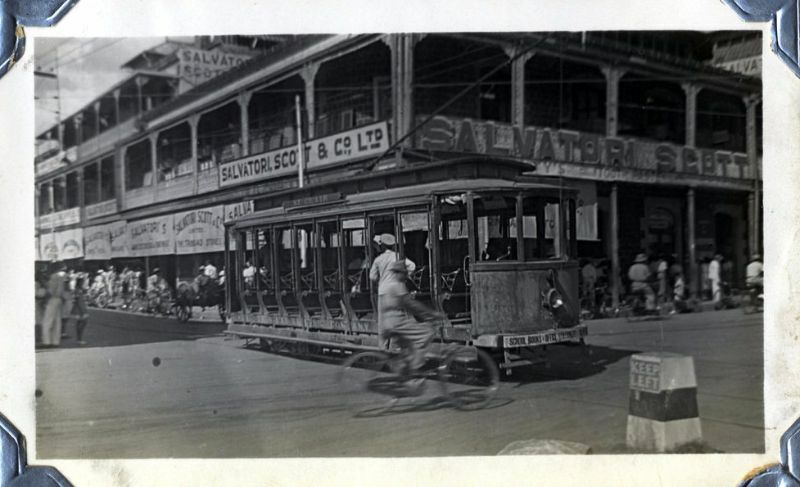 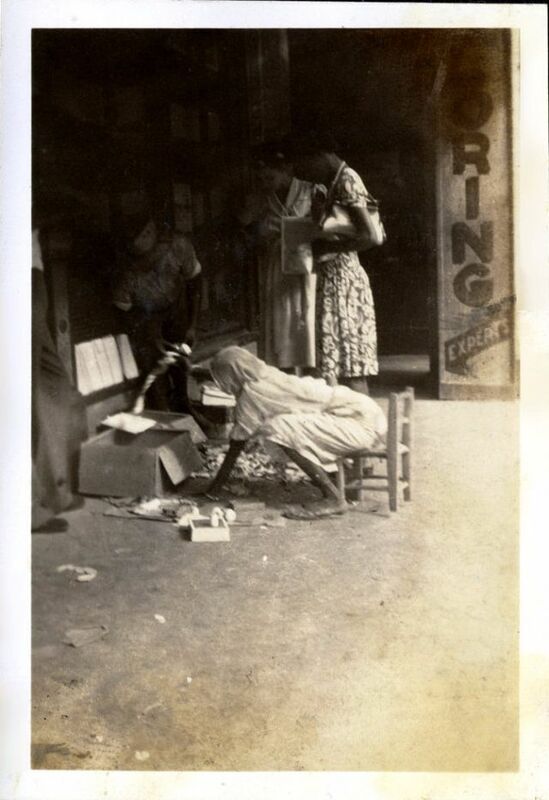 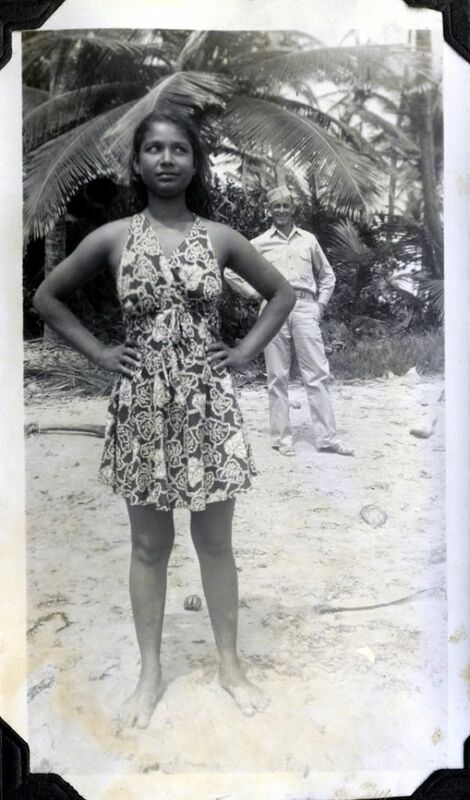 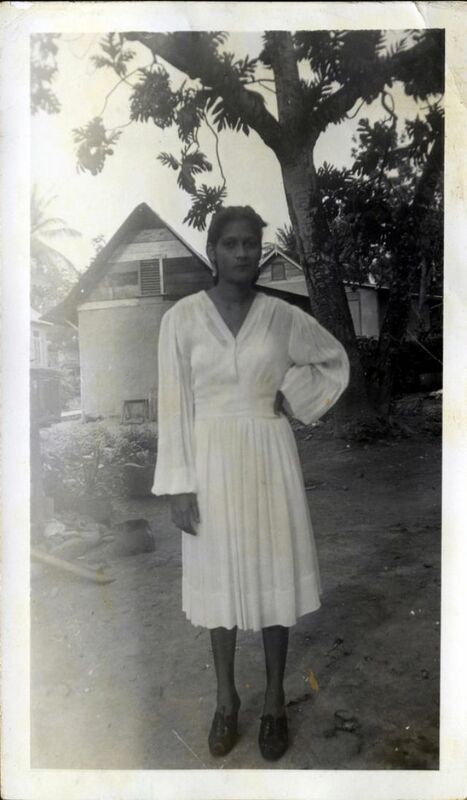 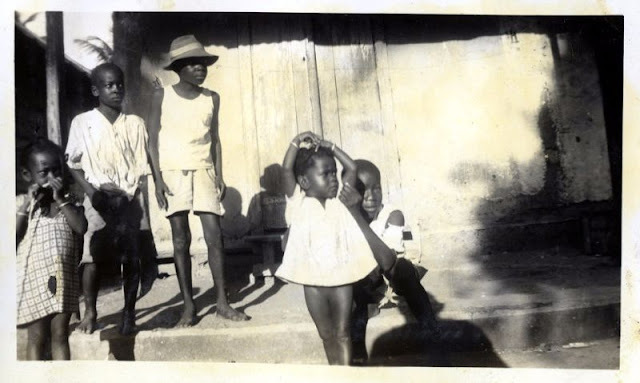 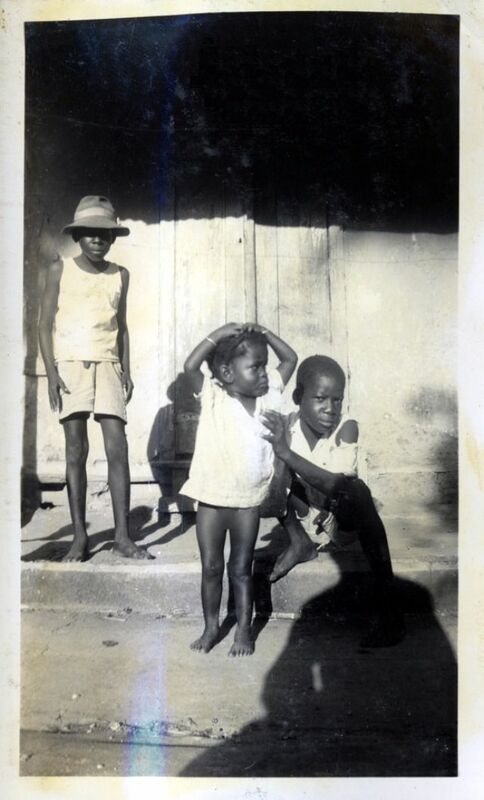 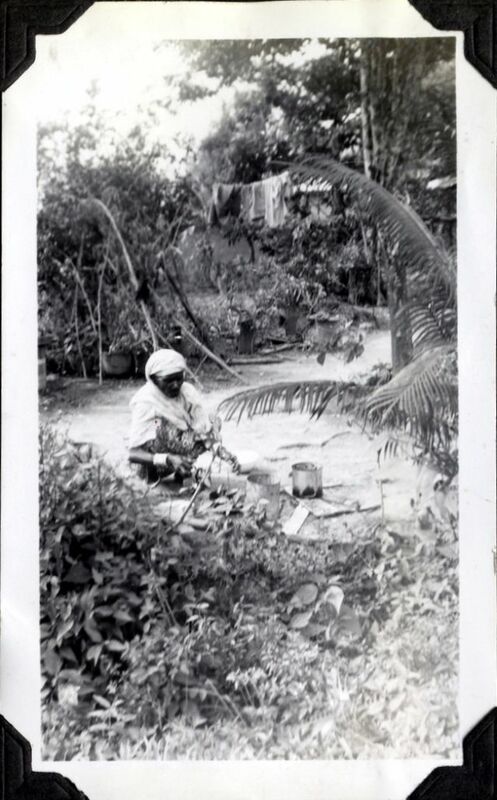 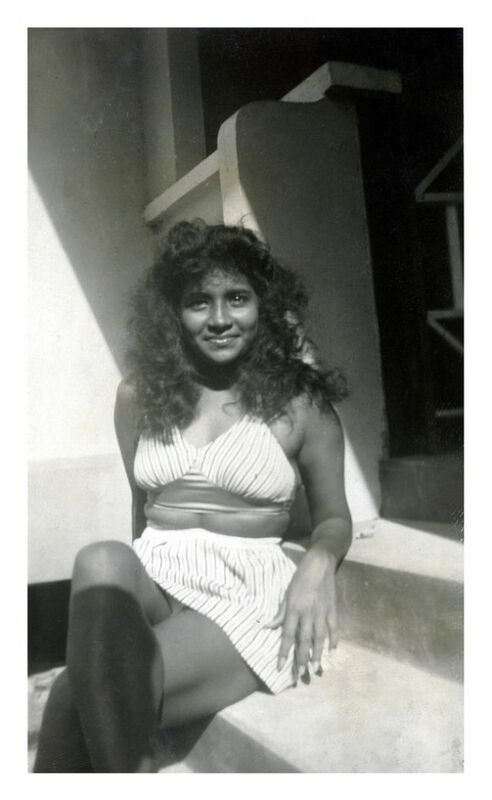 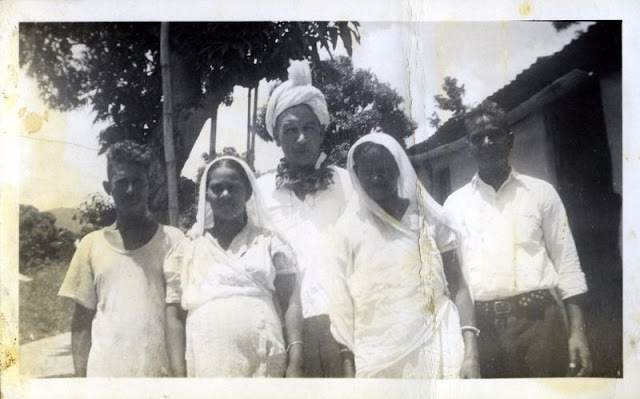 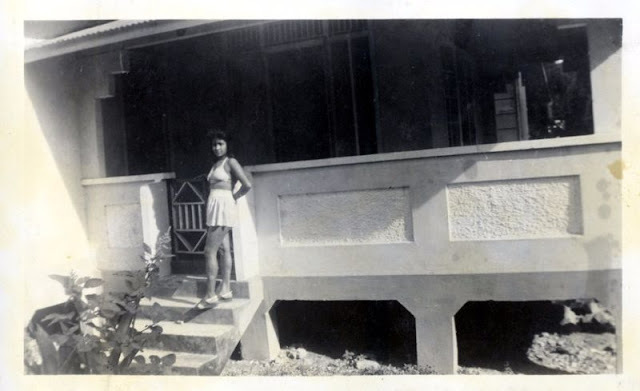 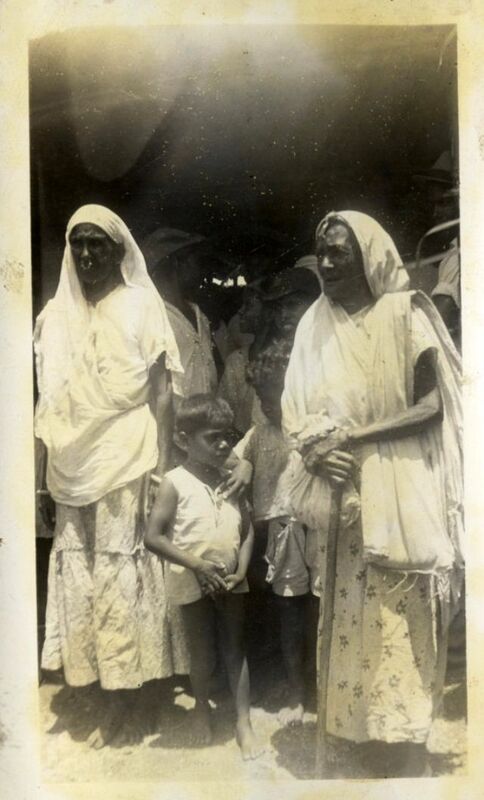 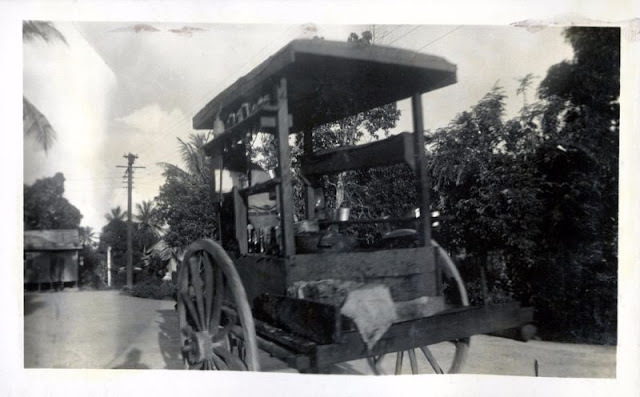 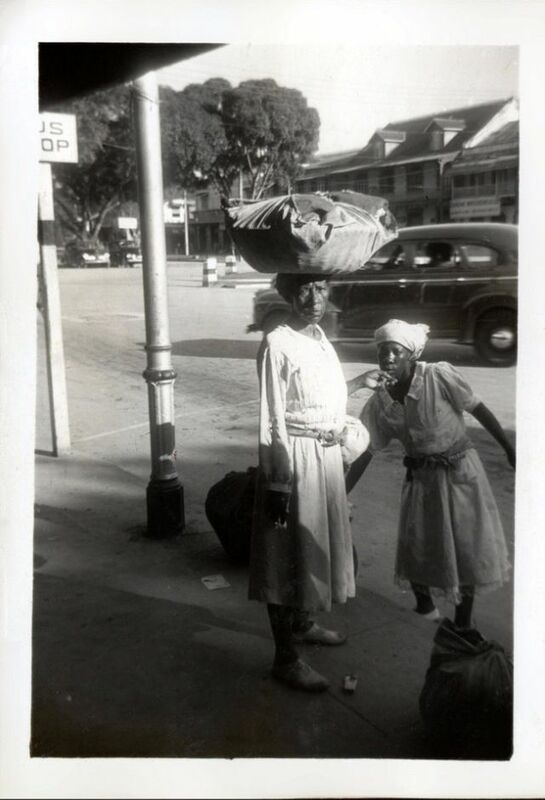 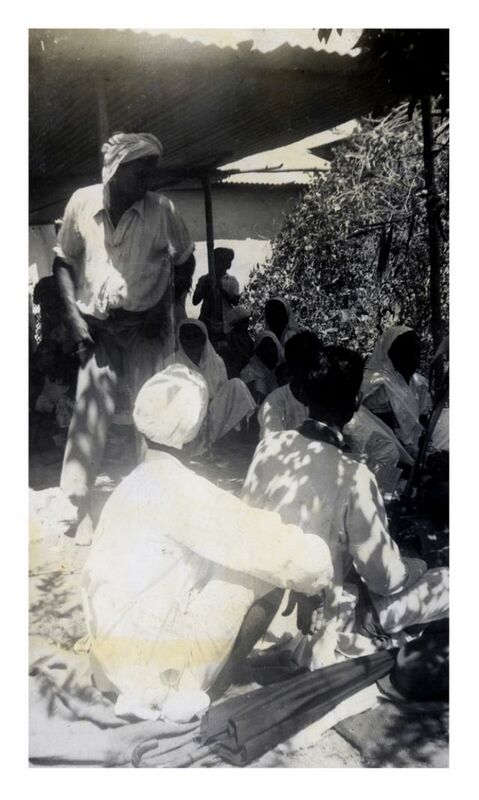 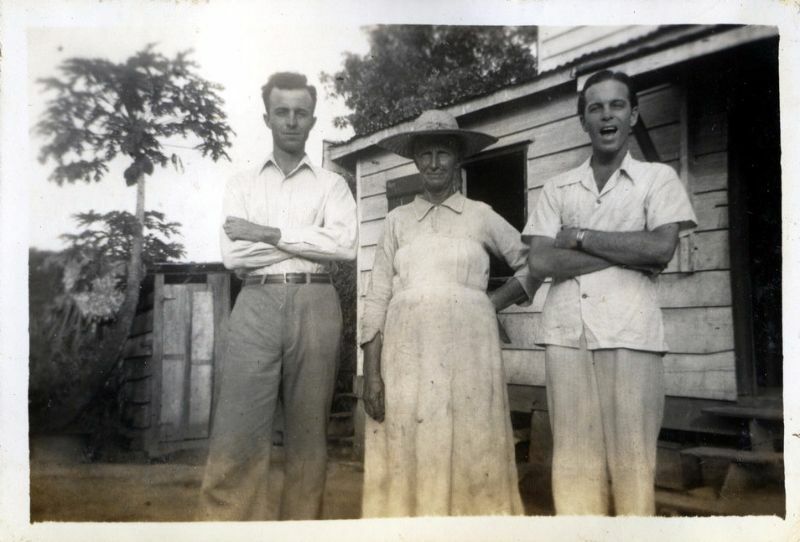 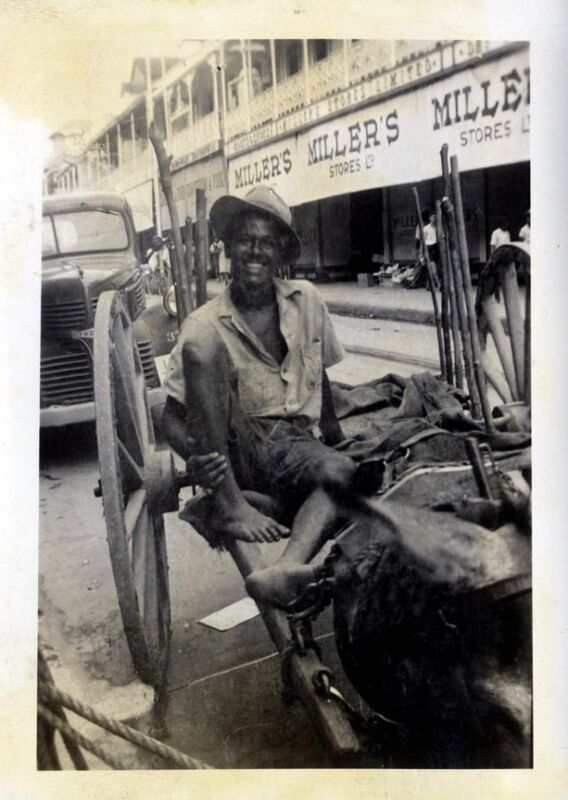 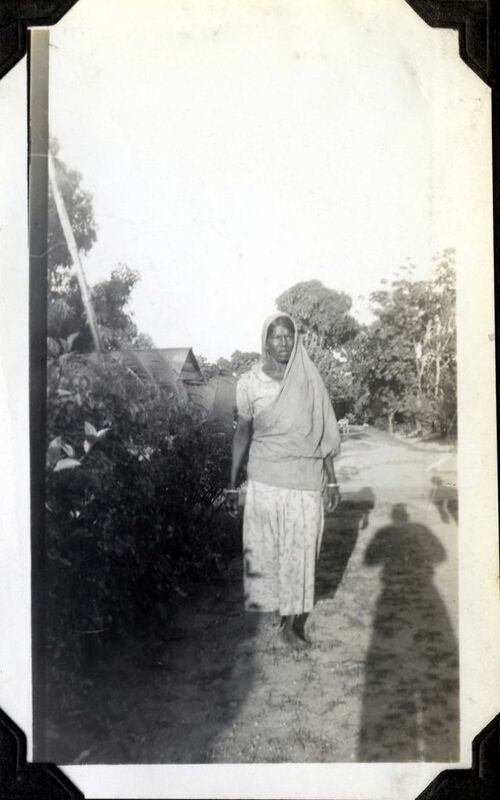 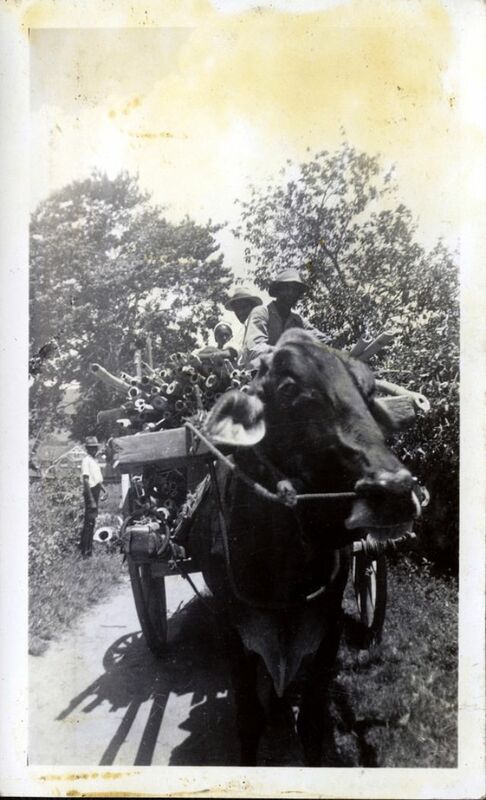 These photos document mostly everyday life of Port of Spain, the capital of Trinidad and Tobago, and portraits of rural Trinidadians in 1943 and 1944.